Casinos are in control of large quantities of cash earned from gambling expenditures and paid out for winnings. 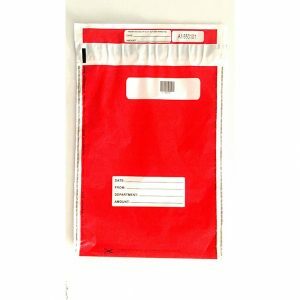 This money typically exchanges hands multiple times in the gaming industry, which is why money tracking bags and tamper evident bags are so important. Proper documentation, storage, and transit of cash can reduce the risk of theft and financial losses for gambling establishments. 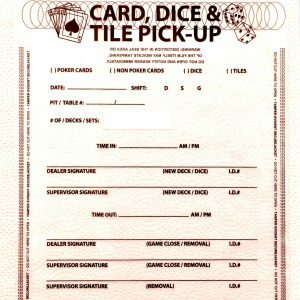 Establishing a chain of custody is also important to keep track of money transfers in casinos. 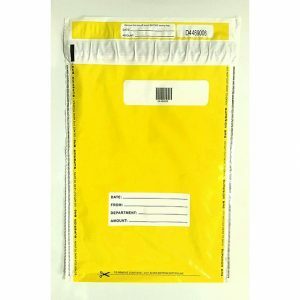 We offer money tracking bags in the most commonly used size among casinos, 10”x14”. 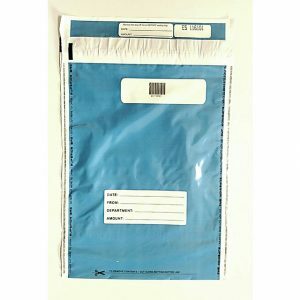 These tamper evident bags come in four easily distinguishable colors: blue, green, red, and yellow. Casinos often use colored bags to distinguish money in different amounts, from the various games, and that originated in different parts of the casino. Clearly printed on each of these bags, you’ll find lines to document the date, where the money is from, the department, and the amount. 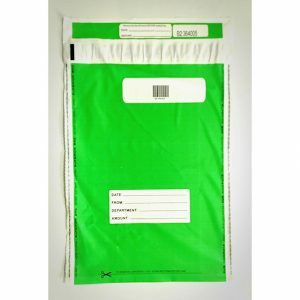 Reduce your casino’s liability and risk of theft today by investing in a pack of these professional money tracking bags.